Acreage in good areacheck! Very nice 3 bedroom, 2 bath with many updatescheck! Full, walkout basementcheck! Outbuilding with lean-tocheck! Peace and privacycheck! 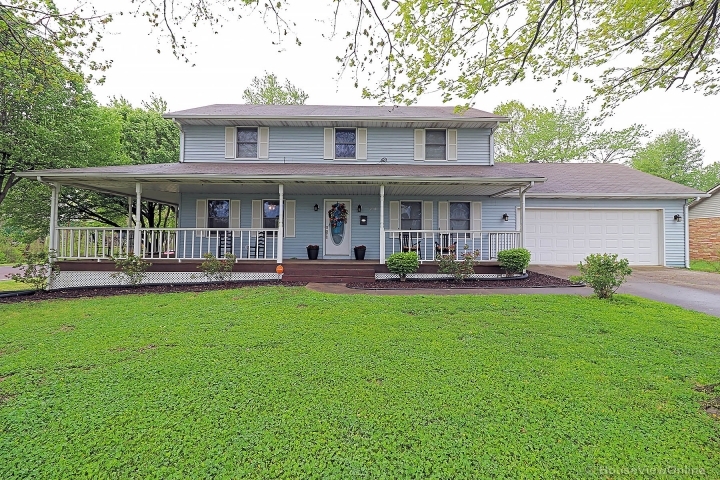 Lovely ranch home, with its two decks and covered front porch, 2x6 walls, whole house generator, and frontage on two roads, has it all. 30x50 outbuilding with 15x30 lean-to could be easily converted to horse barn and has plumbing for bath. 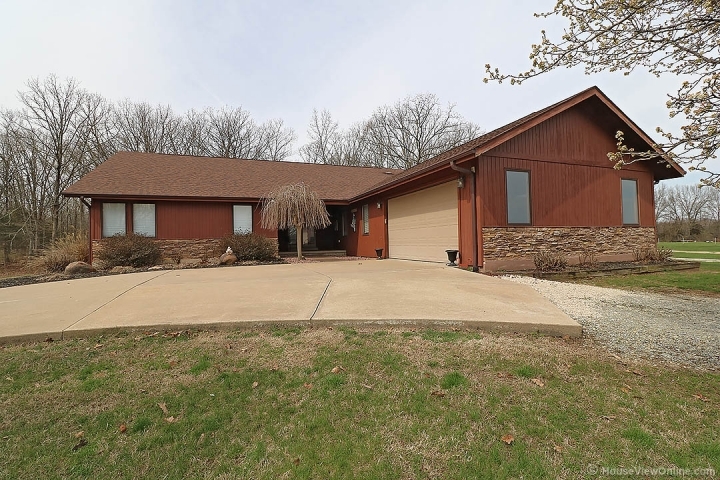 House is in beautiful condition, with vaulted ceilings, crown moldings, whirlpool in master bath, some wood floors, and free standing gas log stove for cozy evenings. If you've been looking and looking, this is the house have been waiting for! Call today to see and fall in love.